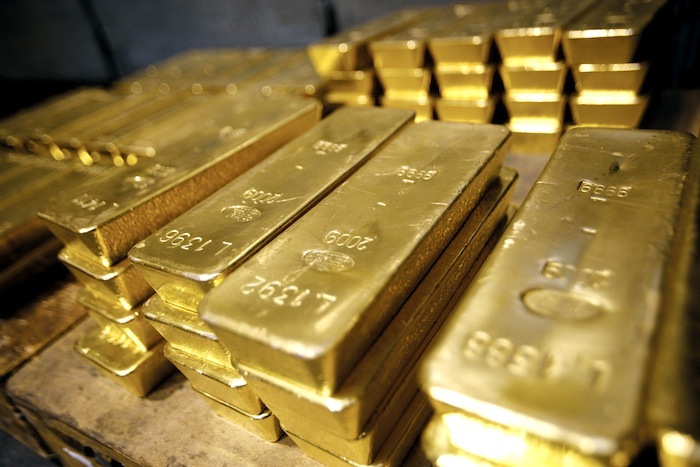 Barrick Gold is currently considering selling its Zambian copper mine due to increased taxes. 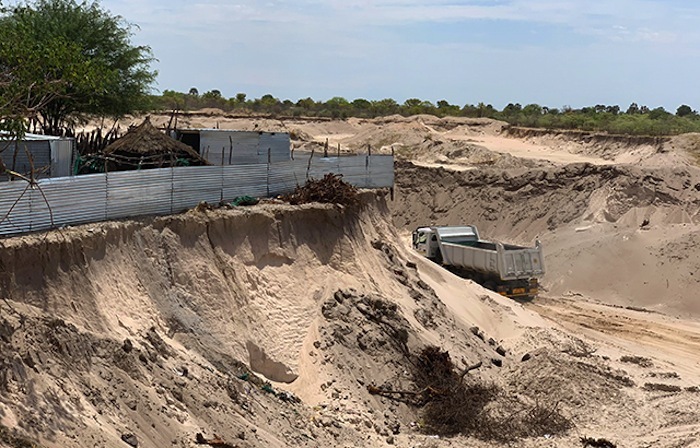 This is even as the company continues to engage with the Zambian government and community stakeholders about a forward for its Lumwana copper mine. According to Barrick, finding a win-win solution between the industry and government will serve to increase investor confidence in Zambia as well as safeguard the long-term prospects of its mining sector. Barrick’s chief operating officer for Africa and the Middle East, Willem Jacobs said the company understood the Zambian government move as a means to increase its revenue. This is during the first Lumwana board meeting following the merger with Randgold. He was however quick to point out that the planned tax changes would put Lumwana in a difficult situation. In a released press statement, Jacobs explained that the proposed changes to taxes and royalties would put the mine’s ability to sustain returns to all stakeholders at risk. 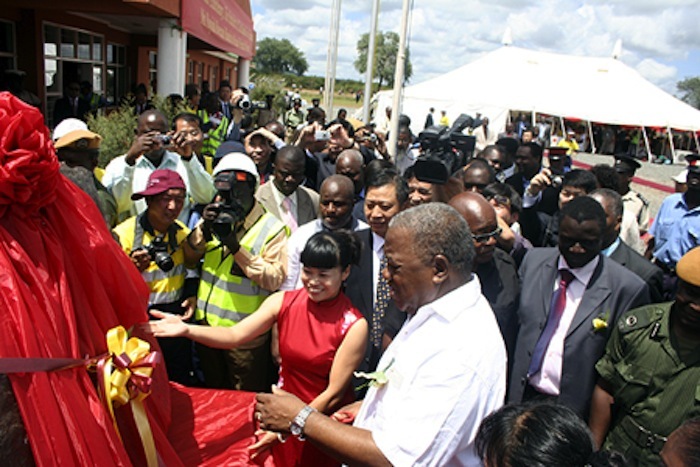 A good example is the significant contribution of more than US $3.3Bn the firm has already made to the Zambian economy over the years of operation. Zambia, Africa’s second-largest copper producer, increased its sliding scale for royalties of 4% to 6% by 1.5%, and introduced a new 10% tax when the price of copper exceeds US $7,500 per tonne earlier on in the year. The nation also plans to replace value-added tax with a sales tax by April to help bring down mounting public debt. Mining accounts for more than 70% of Zambia’s foreign-exchange earnings. Other than Barrick, companies operating in the southern African nation include Glencore, Vedanta Resources and First Quantum. The latter warned last month it would have to lay off 2,500 workers at its local mines because of the taxes and royalties change.